​Napoli manager Carlo Ancelotti has provided an update on the health of goalkeeper David Ospina, after the Arsenal loanee collapsed on the pitch following a blow to the head in Sunday's 4-2 win over Udinese. Ospina took the blow in the early minutes of the match and was patched up by the club's medical staff, before going down and being stretchered off the pitch shortly before half time. 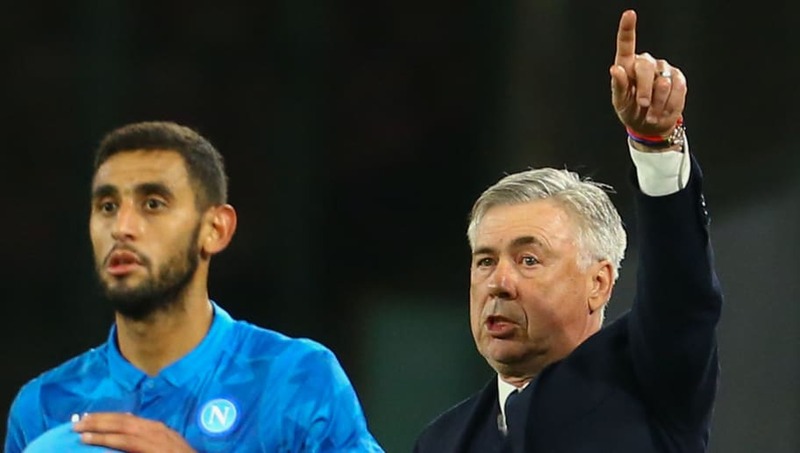 Napoli let a two goal lead slip to go into the break with the score 2-2, but pushed back ahead to secure the win; Ancelotti adding: "I’m angry that we had to play and travel on Thursday and then we weren’t able to be at our best today. The same thing happened against Sassuolo. We’re feeling the effects of the tiredness a bit and we lacked a bit of organisation today." "Udinese are in good form, they fight and they caused us problems. They did well to get at us after we went 2-0 up, but then in the second half we collected ourselves and in the end I think we deserved to win based on how we performed." Ancelotti also insisted that his Napoli side will not throw in the towel in the league in order to focus on European competition, saying: "No, I think that the league is important for those that want to play in Europe. We have a fascinating clash against Arsenal and all the players will want to play in that. That motivation needs to show in the league so that we’re ready for Europe."